Perhaps one of the most intimidating aspects of buying a home is the mortgage approval process. We’ll be here to help guide you through this, but there are many ways you can prepare early to make the process smoother. Start by making sure your budget is under control–make a list of all your monthly expenses, compare it with your income and see if adjustments need to be made. You should also try to pay off small credit card balances. Start gathering documents you may need, such as W-2 forms, income tax returns for the past few years, pay stubs, records of child support or alimony, bank statements for the past several months, and your credit report. Also, be sure to allow for closing costs. Getting several offers will allow you to compare loans and get the best deal. 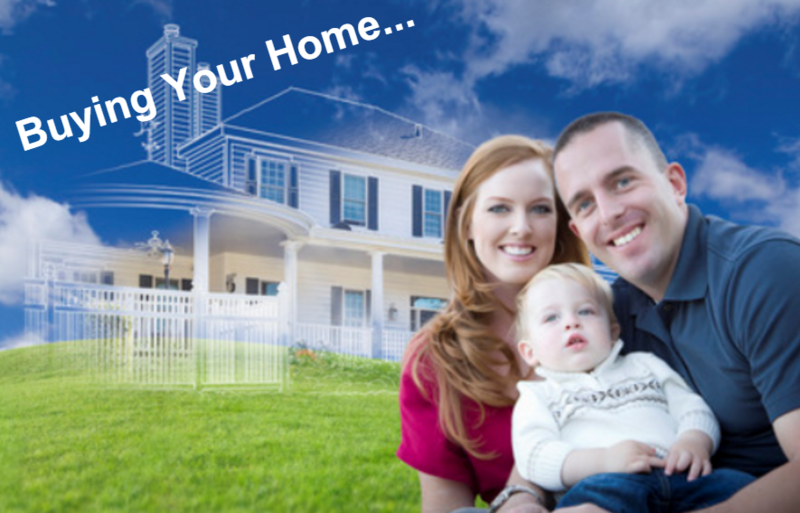 Visit our Home Buying Tips for more great information!